So continuing in that vein today’s post is slightly more personal although, I believe, still relevant and in line with my aims. 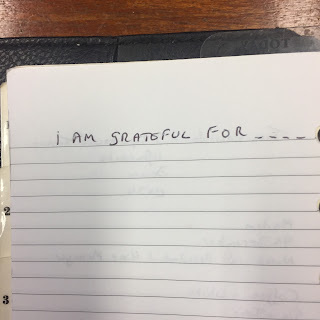 Today I a going to share with you a list of 10 of the things that I am grateful for in my life, together with the reasons why that is so. 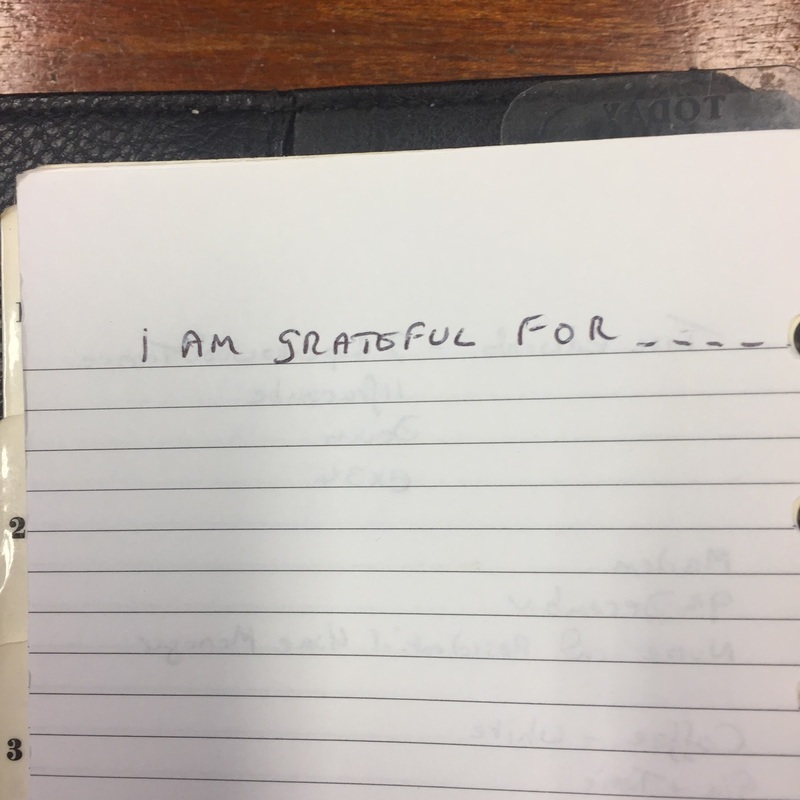 Gratitude is fundamental to our well being and the practice of gratitutd opens the door to allow more things to come into our lives. Those people that you know you can turn to in times of trouble and hardship. The friends who will stand by you through everything, the good times and the bad, they are the people who you should treasure the most and to whom you should give more than you get and never expect anything from. All too many people abuse their bodies, either with alcohol, drugs overeating and lack of exercise. They fail to understand that whatever toxins you put into your body will have an effect on your health. I appreciate that I am one of the lucky people who rarely has anything wrong with them and maybe that is as a result of not drinking or smoking although I am still somewhat over weight and less fit than I really should be. So this one is a work in progress. I am grateful for being given musical talents and for the fact that I can express myself through my music and the poetry and song lyrics that I am inspired to write. I can often express my inner most feelings through the words that I write. As a photographer I also find that element of creative expression and working on a photo shoot never seems like work. It is a wonderful thing to have someone approach you and open up their inner feelings to you. It is a great privilege to be allowed into their deepest centre, to be afforded the role of “Keeper of Secrets” is a huge honour and one that I will always keep sacred. I am grateful for every breath that I take. I (like everyone else on this planet) have no idea how long my allotted time here on earth is. However it is my belief that I will continue to work to serve other people (using my talents and skills) for as long as I can.